The survey was prepared in a context of multiple challenges to achieving sustainable development goals and a call for responsive and collaborative government. It explores the institutional framework for e-government and finds that the existence of a chief information officer acting as a national coordinating authority can help overcome internal barriers and focus minds on integrated responses to citizen concerns. The survey argues that e-government provides administrators with powerful tools for grappling with social equity and digital divide issues. Governments must find effective channels of communication that fit national circumstances while also taking steps to increase usage of online and mobile services to benefit citizens. 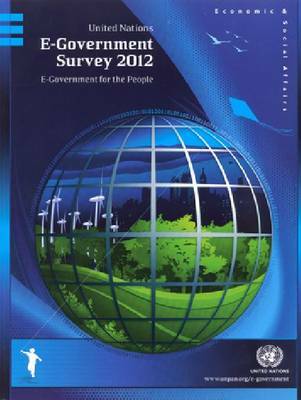 The survey explores global e-government development and how best to move ahead.